When you’re deep in a gaming session, nothing is worse than getting uncomfortable and fidgety because you’re chair is killing your back and legs. 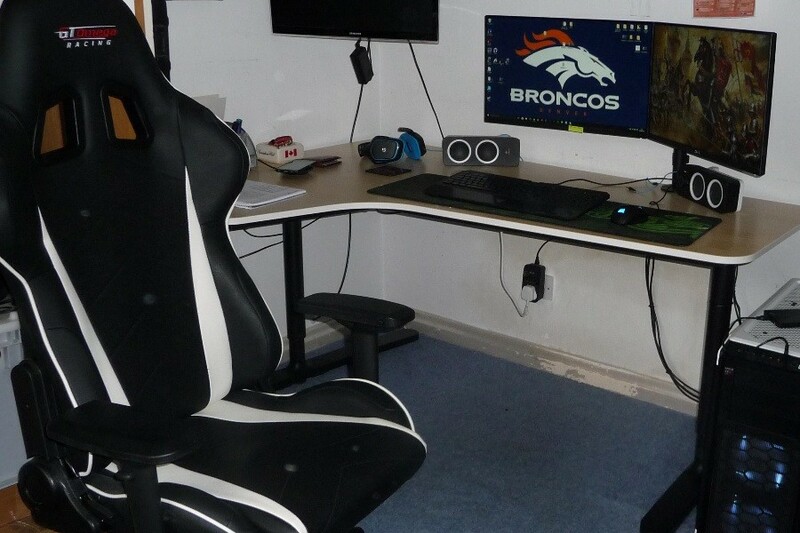 We’ll help you find the best gaming chairs available so you can play like a pro, and stay comfortable doing it! A gaming chair has the possibility to save your spine. The negative effects of sitting for long periods of time are well documented.You don’t want to destroy your posture. I love spending countless hours battling 12 year olds online just as much as the next guy, but it’s important to do so with your best interests in mind. 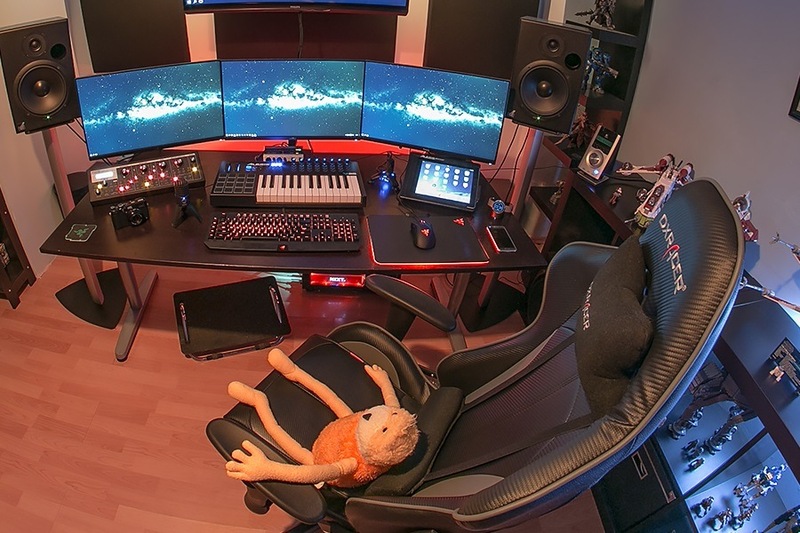 There’s no easy way to find the best gaming chair out there. This becomes even harder when you are limited to a 200 dollar budget.Most of the high end gaming chairs out there will cost you twice your budget here, but that doesn’t mean there’s not a well crafted gaming chair out there for you.